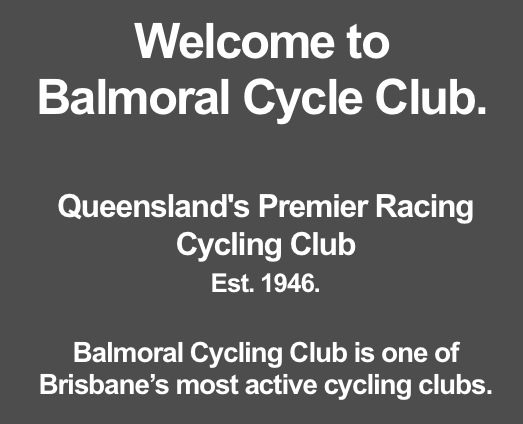 Why Join Balmoral Cycling Club? 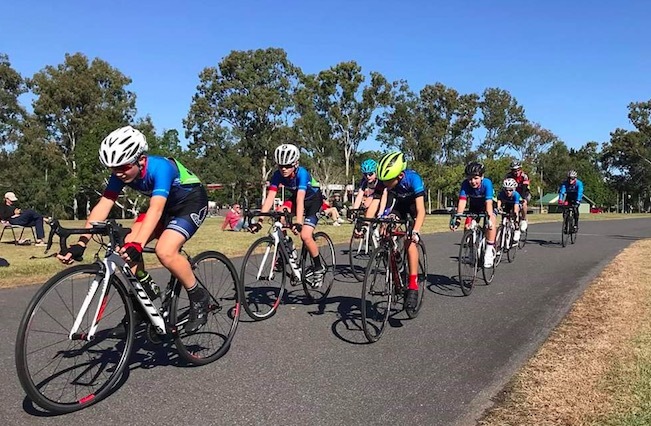 As the largest Racing Cycling Club in Queensland, Balmoral is the perfect choice if you are interested in getting into cycling, racing on Saturday mornings, developing your children as well-rounded junior cyclists, accessing award winning coaches, or attending scheduled weekday training sessions on the velodrome. 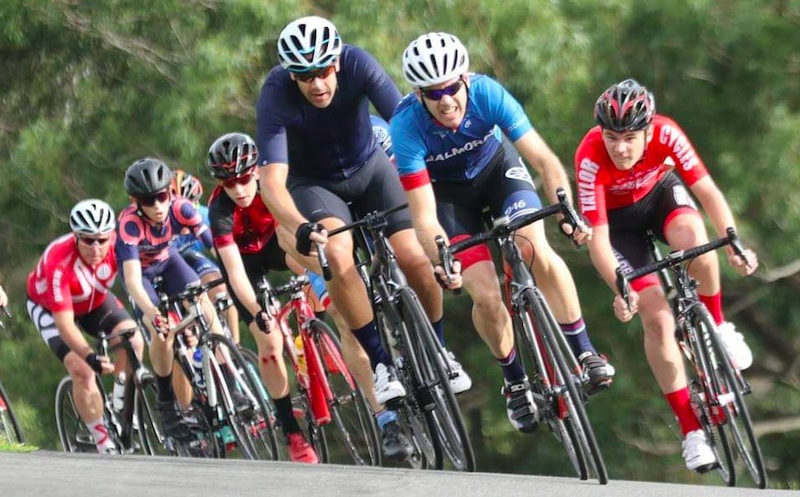 Most Saturdays throughout the year, Balmoral hold racing at their famous Murarrie Criterium track. 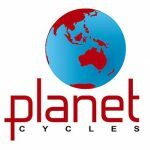 This track has seen stars from the junior ranks through to World Tour riders race on it, and has plenty of grades for people with less experience as well. Murarrie is a 1.4 kilometre circuit of closed road located on Wynnum Road at the Murarrie Recreation Reserve. One of Balmoral’s main focal points is developing our juniors into well rounded and competitive riders. On Saturday mornings, we run a junior development program followed by junior simulated races. All juniors must participate in a skills session, run by our coaches. All Balmoral coaches are CQ qualified and hold current blue cards. Skills sessions on Saturday start at 8:30 and junior simulated racing begins at 9:15AM. Balmoral runs weekly track sessions each Thursday for its members and non-members alike. 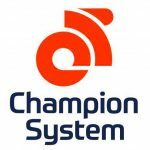 These sessions take place on the outdoor velodrome at Sleeman Sports Centre, Chandler, which was built for and used in the 1982 Commonwealth Games. 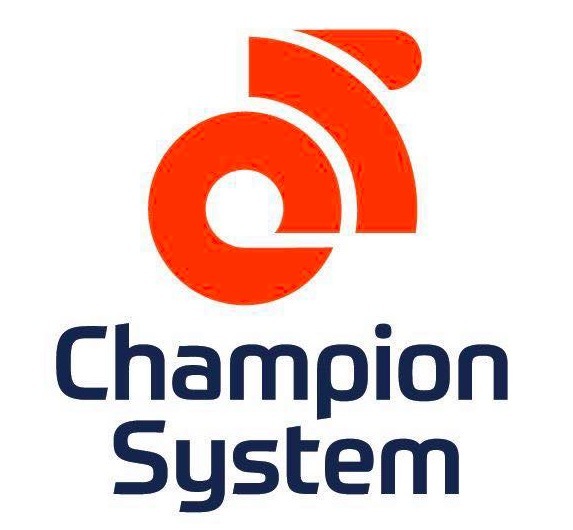 The club also offers annual club only training sessions on AMV leading up to State Championships and the Annual Club Track Championships for members. 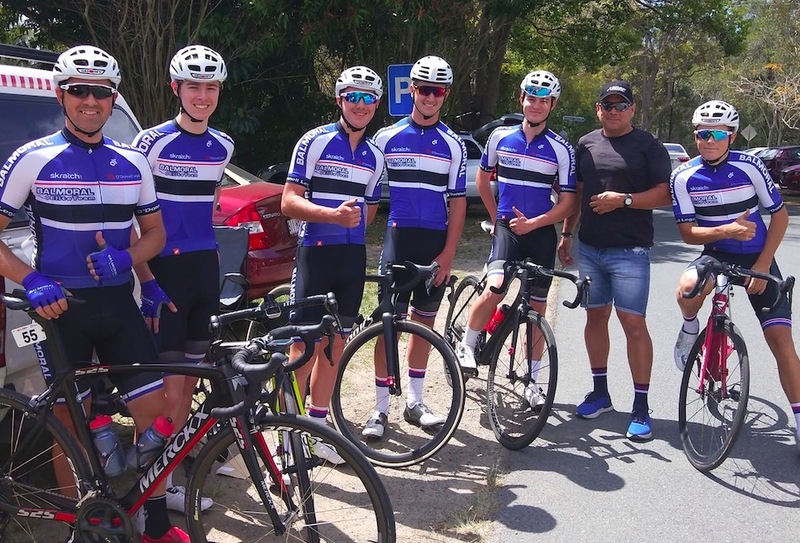 The Balmoral Elite Team is built around supporting club riders moving up from junior racing into the U19 and elite racing ranks. 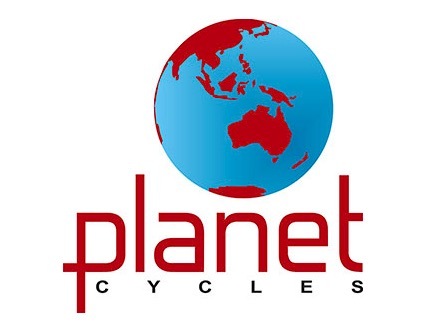 The team competes in QRTS, and some NRS tours yearly. 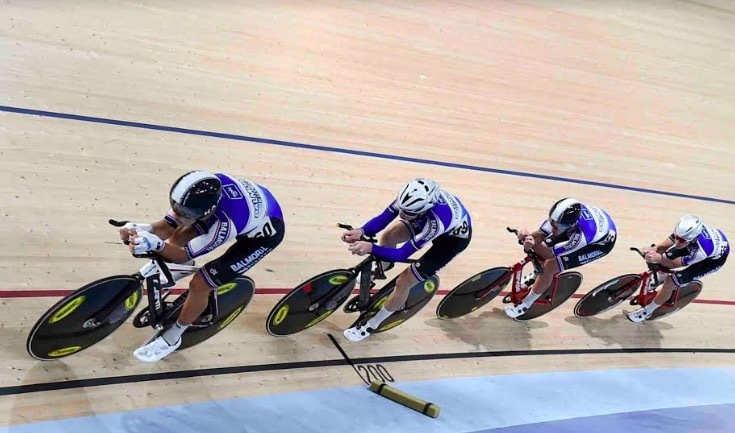 The concept of the team is to develop and support selected Balmoral riders within the Queensland racing circuit and then provide a bridge to NRS and pro-Continental teams as riders advance.